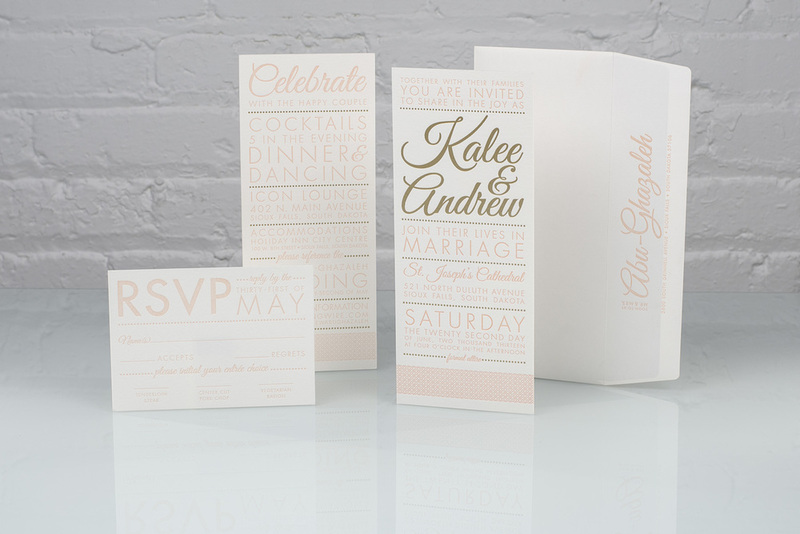 Order a 4-piece wedding invitation suite from Spark Letterpress and receive a free insert card, now through Feb 13th! 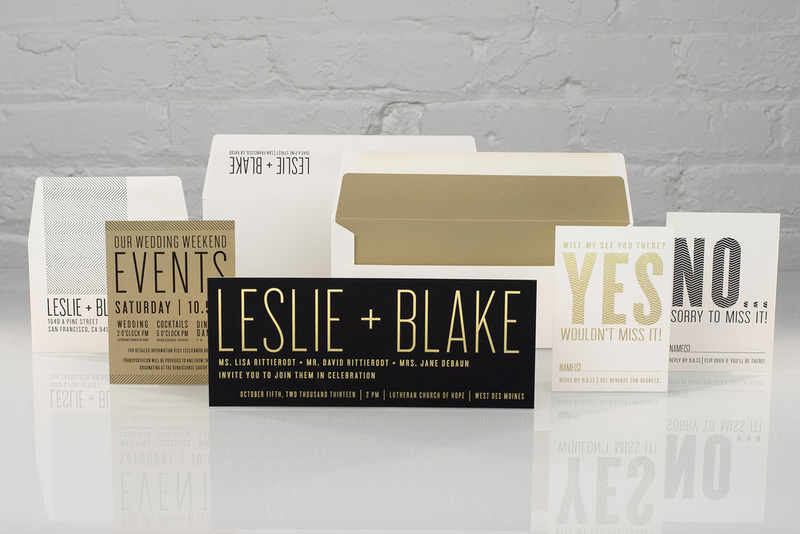 Use your free insert for a reception card, details card, thank you note, rehearsal dinner invitation or anything else you may need! All designs are fully customizable, you can change colors, fonts, motifs, layout… if you can think it, we can make it happen! Schedule an appointment for an invitation consultation using our online calendar or call the shop at 858.456.1446. 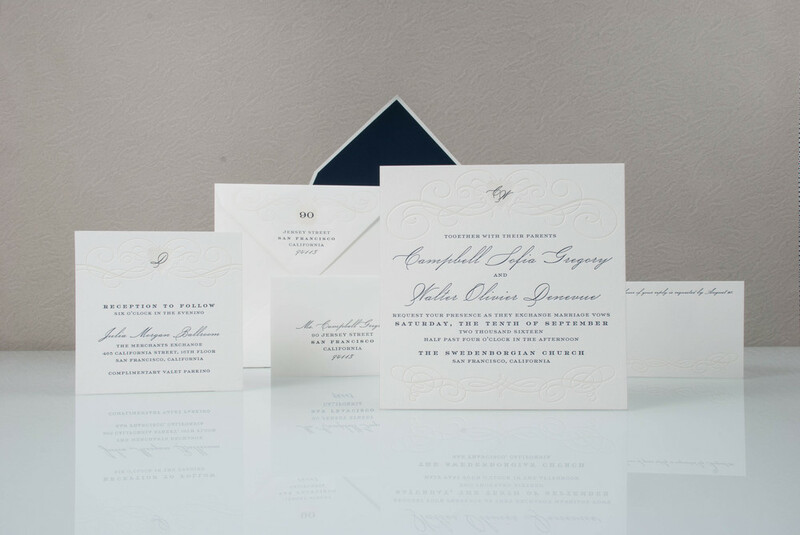 We’ll walk you through the invitation selection process, help you customize your dream wedding invitation and answer all of your etiquette questions.